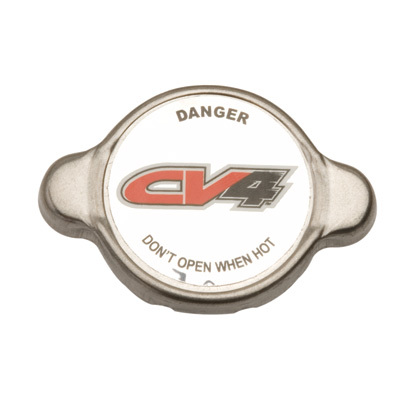 Perfect for 4-stroke and 2-stroke motorcycles, ATV’s, and UTV’s. Universal fit for most machines with OEM or aftermarket radiators. 30 PSI is equal to 2.0 bar.